#AceFriendsNews – Nov.27 – My friend Anne’s Featured Post for Happy Thanks Giving. Happy Thanksgiving! I just couldn’t resist re-sending you this video which is the living museum presentation of this 17th century settlement on the coast of Massachusetts where the first Thanksgiving was celebrated. It is a thirty minute video for you to view as much as you are interested . The village, life style,language, and clothing are as authentic as possible. The Pilgrims answer questions in language appropriate to the 1620s. A bathroom would be a privy and if you ask about automobiles and or airplanes they react in great confusion because they would not be cognoscente of our culture or modern day inventions. I have visited Plimoth on field trips where some students really get involved and ask questions, enjoying the “living” experience. 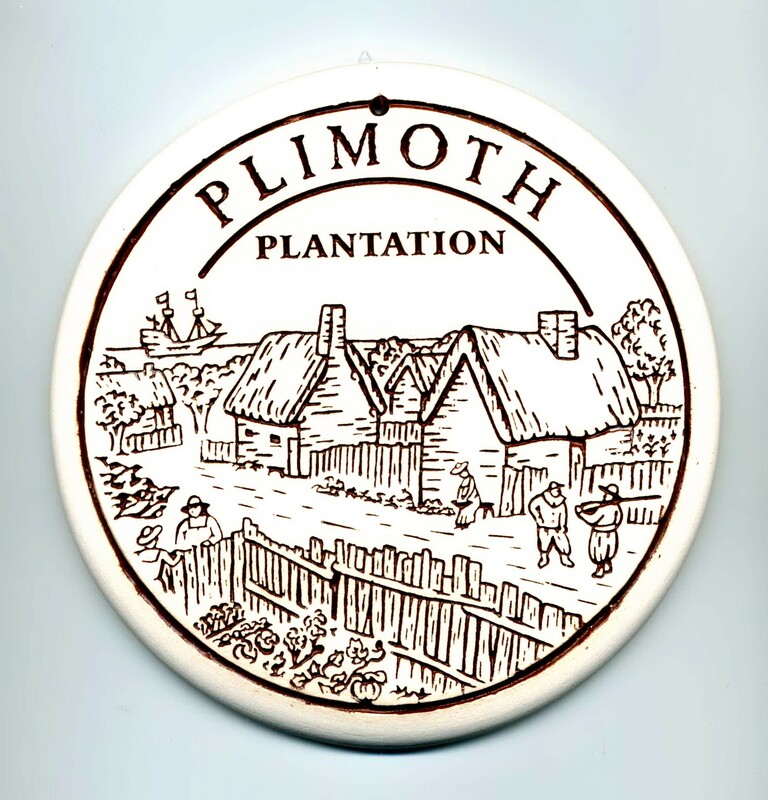 Plimoth is the spelling of the original settlers, and not a misspelling.